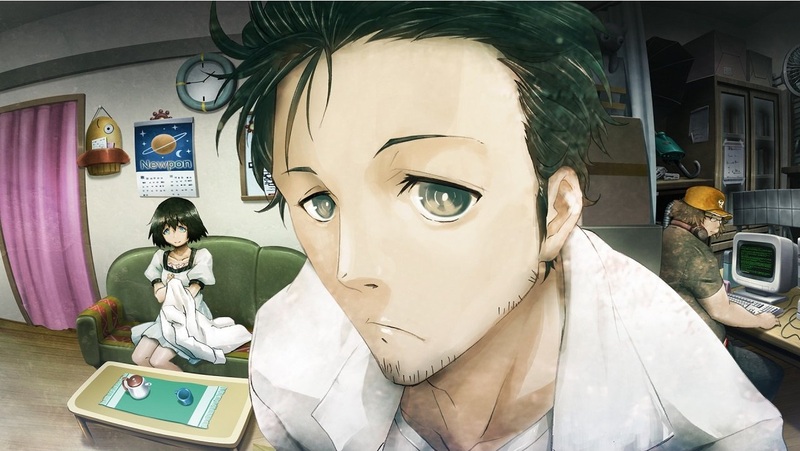 So I must have been living under a rock or something over the last few weeks (or starting a new job), because I somehow completely missed that Steins;Gate was coming to PS3. Steins;Gate is one of my favourite anime ever because of it's deep story about time travel and it's effects on others and the game is meant to delve much deeper into this tale. If you haven't experienced the story, this is supposed to be the best way to do it. Joining Steins;Gate are Operation Abyss and Guilty Gear Xrd -Sign-. I'm definitely excited for Guilty Gear's 2.5D graphics and because I always love an Arc System Works fighting game. Operation Abyss could also be interesting, with it incorporating lots of ideas from other games hopefully in new ways. With these three new releases, I'm pretty happy with this week's selections for JRPG fans and would call this a good week! To all of you, have a good week and happy gaming!